Aussie shampoos and conditioners are a great option if you want a top quality hair care product at an every day affordable price. 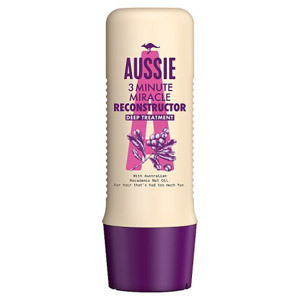 The Aussie hair care company was originally conceived in 1979 when hair genius Tom Redmond visited Australia and was introduced to some exciting new formulas and innovative natural ingredients. 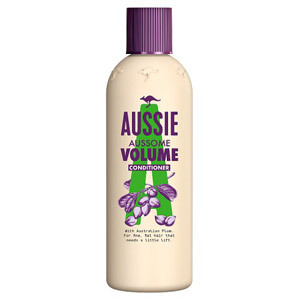 Their product range makes use of intriguing ingredients, such as blue gum leaves, mint balm, quandong, jojoba seed oil and wild cherry bark. 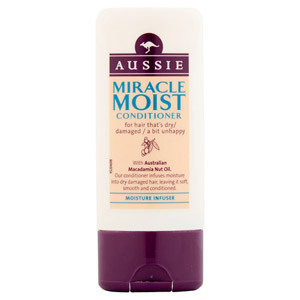 Here at the British Corner shop we stock a whole range of Aussie products, so you will be sure to find exactly what you need to look after your hair and leave it looking great.